An unimog is good for every kind of terrain. It is used in farming and forestry. It is a really unique kind of car. 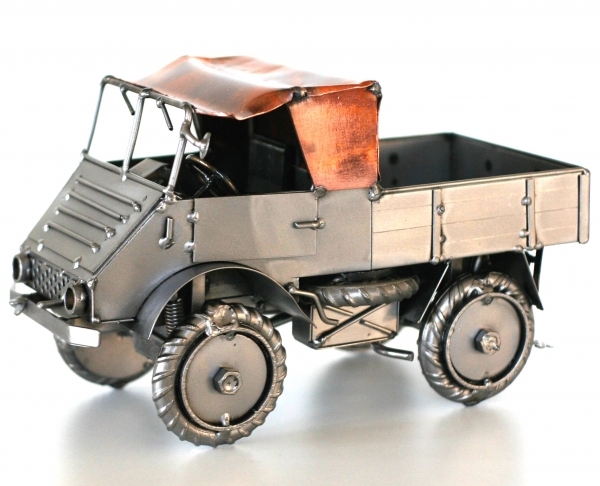 It can be used as a decoration or presented to somebody as a gift, not only to car collectors.